Save the Payoffs on Octorate! Check out this short tutorial on how to register your payoffs. 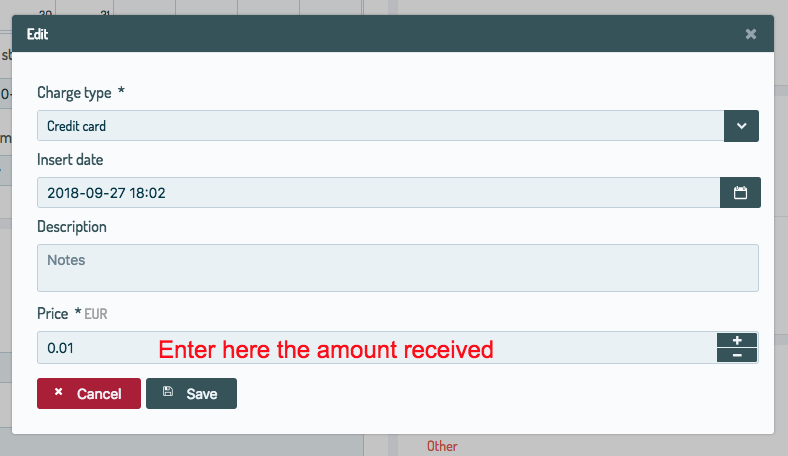 You will get a screen, where you can insert the total amount you collected.